Whether you are a makeup artist or just a lover of applying liquid makeup with brushes, you probably know how difficult it can be to clean your brush afterwards. Why is it so important to clean the brush after every use? Because moisture is a breeding ground for bacteria. 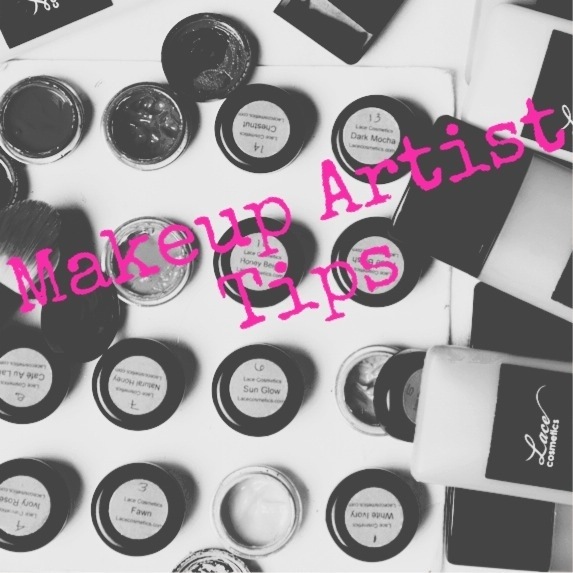 If you do not clean liquid or cream makeup out of your brushes, you will be spreading bacteria on your face every time you apply your makeup and that is not a good look. I'm going to show you the trick to cleaning that stubborn makeup out or your brush between washes in four super easy steps! 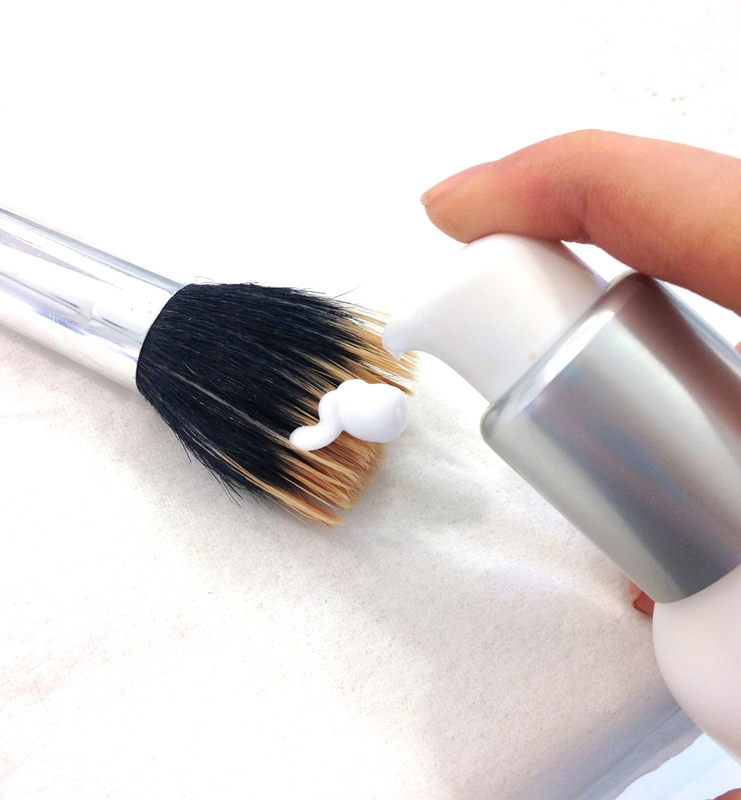 Step 1: Spray your brush with antibacterial brush cleaning spray and swirl bristles on a tissue. This will start to get a little bit of the liquid/cream makeup off of your bristles.